Our mission is to help you empower your customers & stakeholders to engage with you or get assured by you instantly. 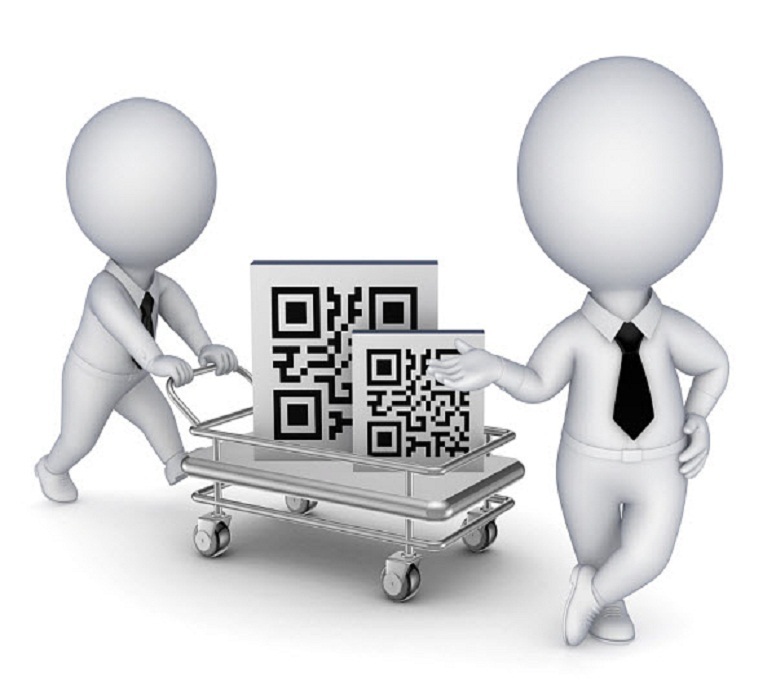 Intelliscan offers an effective way to Generate, Manage and Analyze the Quick Response code commonly known as QR Code. It can be galling when you scan a QR code and it drops you in an strange website, not knowing what to do. To overcome this, Inteliscan helps you to add intelligence in the QRcodes and helps the users to use the code more effectively and achieve the intended result. Inteliscan can be used as a strong tool whether in advertising/marketing or authentication of the product in order to give you an edge over the counterfeit products and services. QR code can be read by any Smartphone; as per a recent survey, there are over 1.5 Billion Smart phone users worldwide and this number is continuously increasing everyday as they become more affordable. Rising numbers of smart phones means more number of potential QRcode users. Intelliscan will empower all these users in order to verify the quality of products, documents and services around them. Intelliscan will also change the way advertising and marketing of a product/service is been looked at. This will help the advertiser to engage with customer in an interactive manner, where a bigger and wider audience can be addressed using our online tools through scanning a QR code. Inteliscan is a Product of Logicsoft International Private Limited (www.lsipl.com) , an company with 2 decades of software industry experience. You can generate a QR Code for free; but if you wish to use our analytical and tracking services, please signup! You can use InteliScan analytics free for seven days, to track visitors scanning your QR Code, even if the QR code is not generated with InteliScan. Click here to start tracking your QR Code. 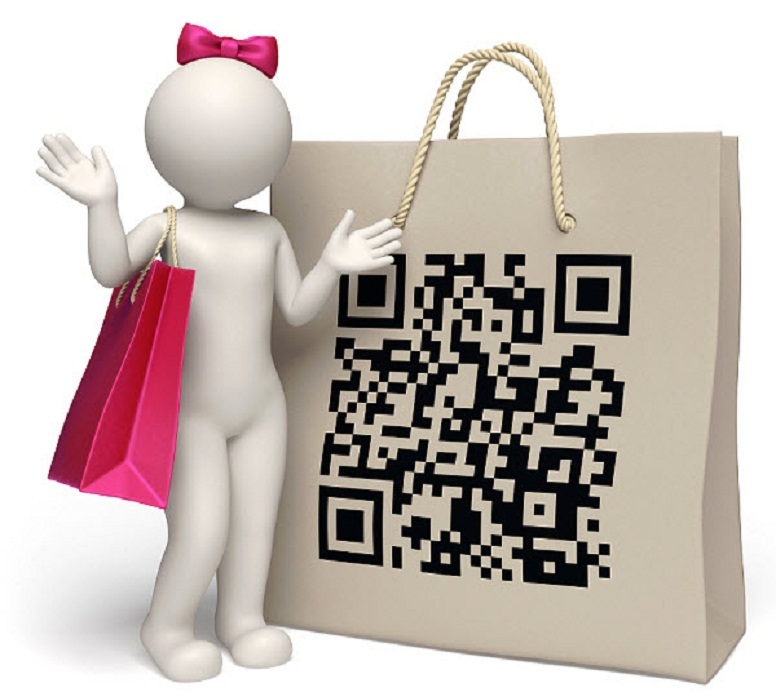 At present, QR code is being used as an important tool in marketing. But majority of these QR Codes are not intelligent enough to do anything else apart from taking the individual to the webpage of the organization. Most of them lack even simple tracking and analytical features to help advertiser to know the demography of the visitors scanning his QR code, leave alone enabling the advertiser to collect visitor information. Inteliscan can deliver more than just a standard visit to the website URL. It can help you track the visitors, use the same QR code for multiple campaigns, collect personal information from their visitors if they wish to share, and interact better with your customers. Inteliscan Reach is available free for a week for trial; Please register using this link. 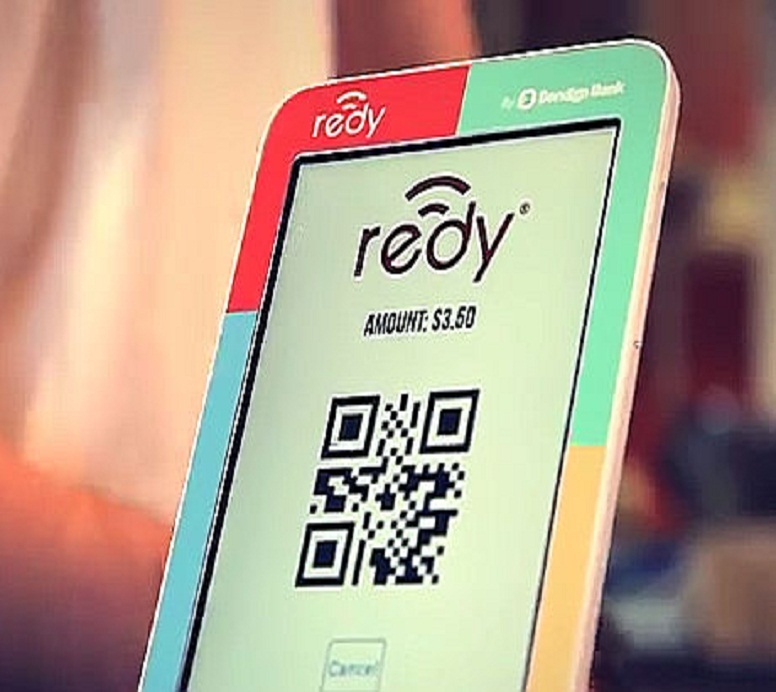 Advanced users of QR codes can also directly purchase the subscription. Once you have subscribed to Inteliscan Reach, you can upgrade to Inteliscan Engage. Inteliscan Engage will help you to engage your target audience in an interactive way, whether by letting them Chat with your agents or express them selves through an interactive response form. Inteliscan Engage will allow the companies to engange with the Potential Customers through QR codes on Print Advertisements among the WhatsApp Generation. Counterfeiting of Products (fake or unlicensed) is a big menace to many business organizations in terms of revenue, safety, credibility and assurance. Inteliscan Assure, can be used as a power mechanism to ensure the authenticity of the product, Certificate or the Document issued as well as provide more details. Once some one scans a QR code, he expects that he shall be presented with a customized landing page, designed and developed for mobile experience, where he can interact with the organization to whom the QR code belogs to, but also interact with others like him sharing his experience, advise, comments, feedback, etc., as well as proceed towards an online purchase or complaint activity. Inteliscan Share has been designed to help you provide such mobile browsing experience to your customers and can also be used as a sturdy marketing tool, which will allow you to share information about the organization, products, services or any kind promotion to the target market. InteliScan Win is an offline windows executable (.exe) software. It can be easily installed on any computer with Windows Operating System XP or above. InteliScan Win can help you generate QR codes, in a bulk as well as one by one. It is most suited for Service Organizations like Advertizing agencies, Marketing Agencies, Print Services, etc., who deal with large number of requests for QR codes, from many customers, but each needing few QR codes only. You can download a free trial (7 days) here; You can also buy this online here. Many times, as a Software Developer you would have wished for a component that would integrate with your software application and generate unique QR codes for your documents, product labels, etc., based on inputs from your software functionality. InteliScan DLL is your answer; It is presently available in ASP.NET DLL and can be integrated by developer in any .NET Software application to generate QR Codes. You can buy this online here. Some times, as a Software Developer you also would have wished for an online API that would integrate with your software application as a Service and generate unique QR codes for your documents, product labels, etc., based on inputs from your software. QR codes allow advertisements, brochures, posters, even billboards to direct users to a mobile landing page that contain much more information and interactivity than can be afforded on the printed page. 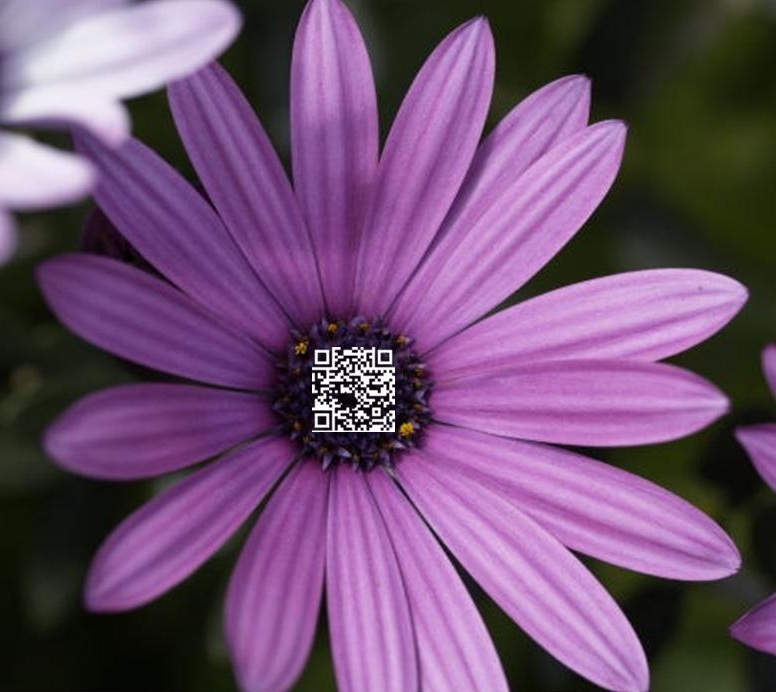 Scanning the QR code can lead to fruit’s planting date, fertilizer use, harvest date as well as contact information of the grower. A real estate builder can generate QR code for a particular project and place this code on advertisements or even at the project site. QR codes were actually invented by Toyota. Toyota used QR codes to track their cars during their manufacturing process. QR code can equip airlines with the ability to check-in to a flight via a mobile device using a QR code, or mobile boarding pass. 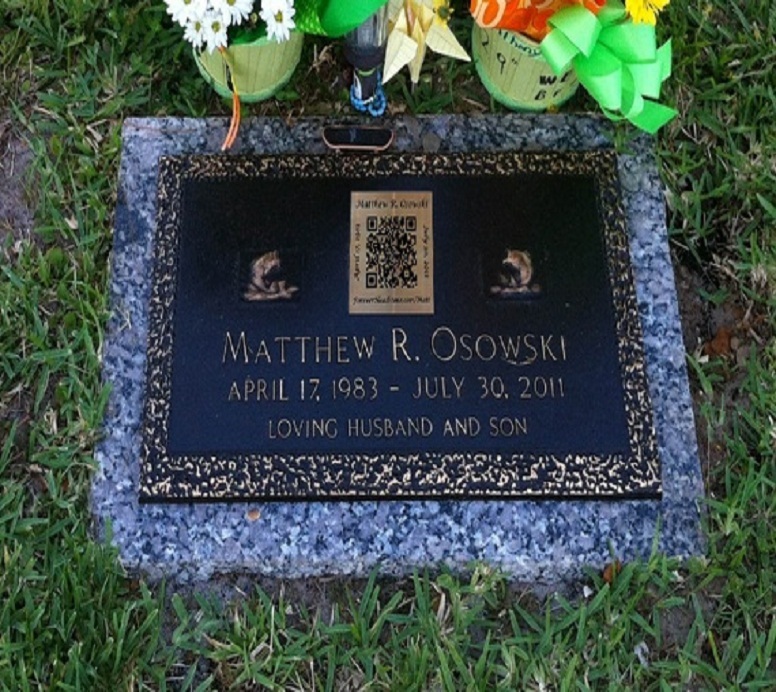 Brewery, wines and the spirits industry can use QR codes for not only marketing, but also for counterfeit protection. QR codes are the only way to combat fakes in alcohol industry. Inteliscan Assure, can be used as a power mechanism to ensure the authenticity of the product, Certificate or the Document issued as well as provide more details. Please contact us for a free consultation. Q: What is a QRcode? A: Quick Response code or commonly known as QRCode is a type of matrix Barcode or a two dimensional matrix. It is a machine readable optical label that holds information of the product it is attached to, in an encrypted form. A QR code uses four standardized encoding modes, to efficiently store data; extensions may also be used. Q: What are the constituent of QR Code? A: QR code consists of black modules (square dots) arranged in a square grid on a white background, which can be read by an imaging device (such as a camera) and processed using Reed–Solomon error correction until the image can be appropriately interpreted; data is then extracted from patterns present in both horizontal and vertical components of the image. Q: What are the standard encoding modes of a QR code? 1. Numeric: Numeric data consists of numbers only. Numeric data includes positive and negative numbers, decimal and fractional numbers, and whole numbers (integers). 3. Byte/Binary: Binary data is data whose unit can take on only two possible states, traditionally termed 0 and +1 in accordance with the binary numeral system and Boolean algebra. 4. Kanji: are the adopted logographic Chinese characters (hanzi) that are used in the modern Japanese writing system along with hiragana, katakana, Hindu-Arabic numerals, and the occasional use of the Latin alphabet. Q: Can I use QRcode for commercial purpose? A: Of course, the QRCodes generated from Inteliscan can be used for commercial purposes. Q: Can Inteliscan Track and Analyze the QRcode designed and generated by somewhere else? A: Yes, Inteliscan is intelligent enough to track and analyze the QRcode which are generated by other vendors. 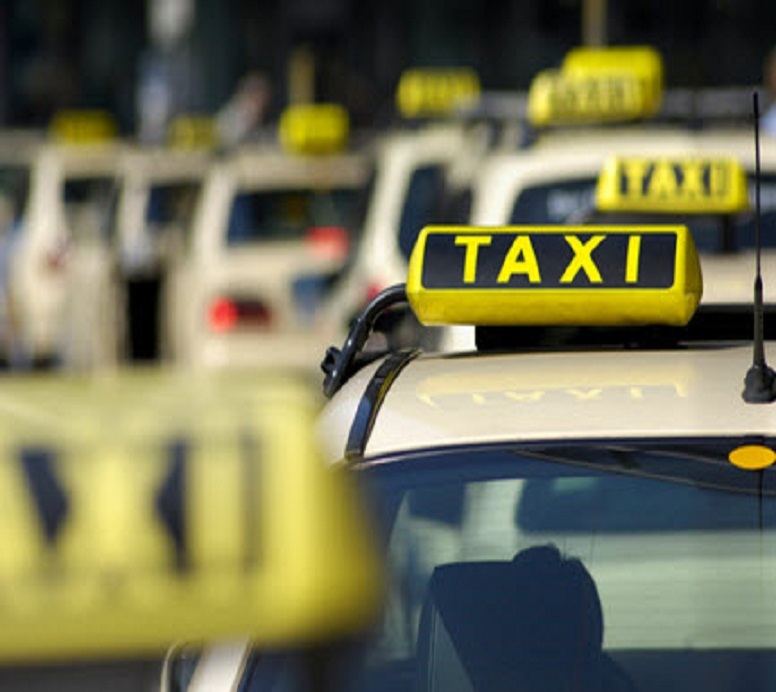 It can be done by a simple registration on our website. Q: If I manage to loose downloaded code, can Intelliscan issue a duplicate one? A: If you are a registered user for Inteliscan then you will be able to download a duplicate copy. Q: To buy a package, how do I Pay? A: You will be able to pay online via any major credit/debit card or you can pay through Paypal. 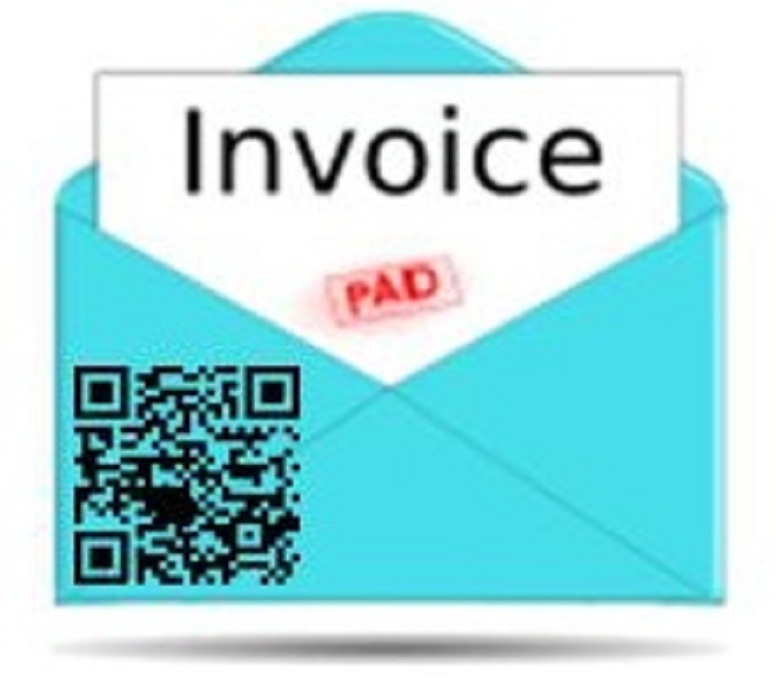 Q: Can you issue invoice or estimate before we place order? A: Yes, we can. Please send us an enquiry or contact us to request an invoice or estimate. Q: Do I get Technical support? A: Yes, you can contact us Monday to Friday 10am – 6pm for any technical query. Q: Can you customize as per my requirement? A: Yes, we can. But the pricing and delivery period may vary depending on your requirement. Thank you for generating QR Code.